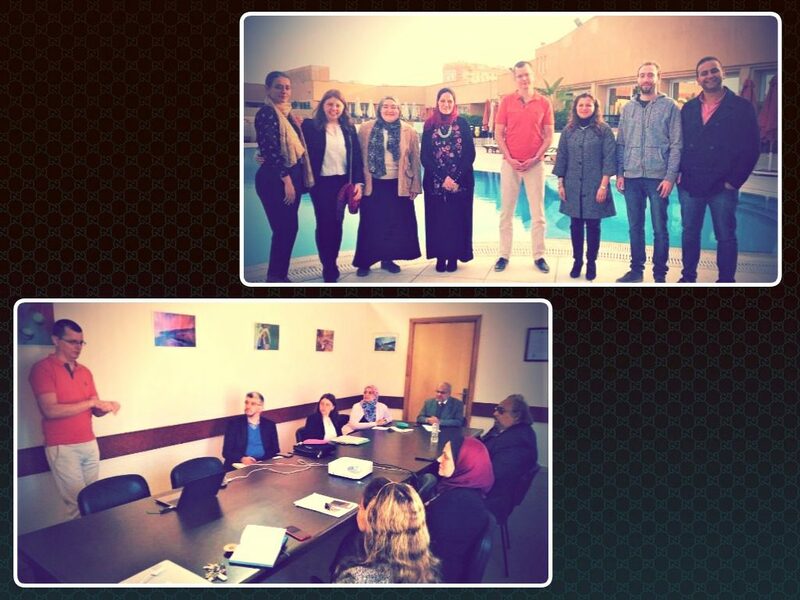 In the light of the Erasmus+ scholarships, funded by the European Union, the faculty of Dentistry at Pharos University received Ms. Aisha Banafa and Dr. Szabolcs Felszeghy in a five-day visit as part of the Erasmus+ staff exchange programme between Pharos University and University of Eastern Finland. This was held on Sunday, March 10, 2019. 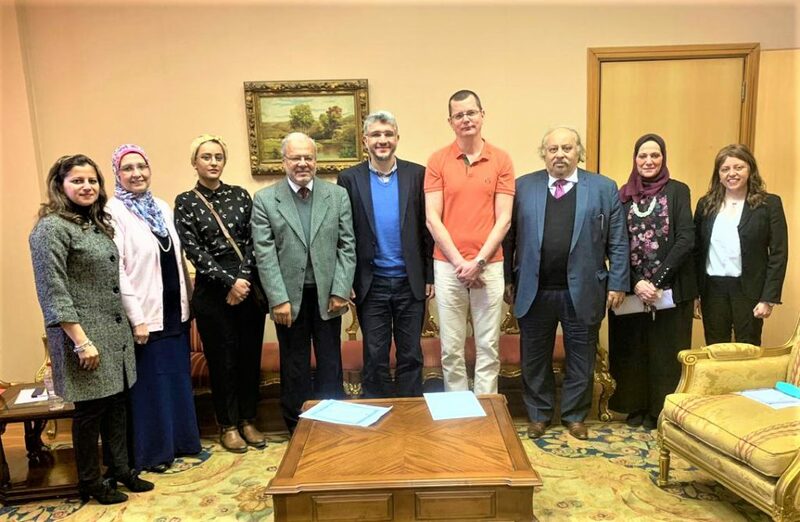 The Finnish staff were received by Prof. Mahmoud Mohy El-Din, the President of Pharos University; Prof. Norhan Fanaky, the Vice-President for Education and Student affairs; Prof. Ahmed Yehia Ashour, the Dean of the Faculty of Dentistry; Dr. Mohamed Abdel Fattah Ragab, the Secretary General; Dr. Mennatallah Gowayed, the International Relations Coordinator of Pharos University and Dr. Nancy Badwan, the International Relations Coordinator of the faculty of Dentistry. 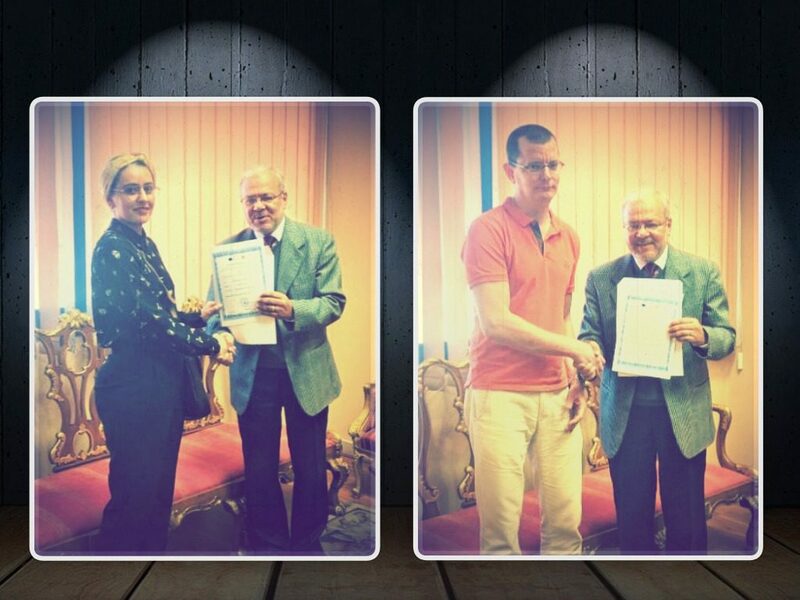 During the visit, the two parties discussed means of cooperation in the field of dentistry. The visit programme also included holding lectures by Dr. Szabolcs to the undergraduate and postgraduate students of the faculty of Dentistry, along with providing training for the faculty members. It is worth mentioning that the University of Eastern Finland is ranked the 45th in the Times Higher Education (THE)Young University Rankings list. It is also ranked among the top 300 faculties all over the world and the top 100 in the field of dentistry.